DD-WRT Forum :: View topic - ZTE ZXHN H118Na (HW ver 2.3) - Possible dd-wrt flash ? ZTE ZXHN H118Na (HW ver 2.3) - Possible dd-wrt flash ? Posted: Tue Feb 12, 2019 15:53 Post subject: ZTE ZXHN H118Na (HW ver 2.3) - Possible dd-wrt flash ? 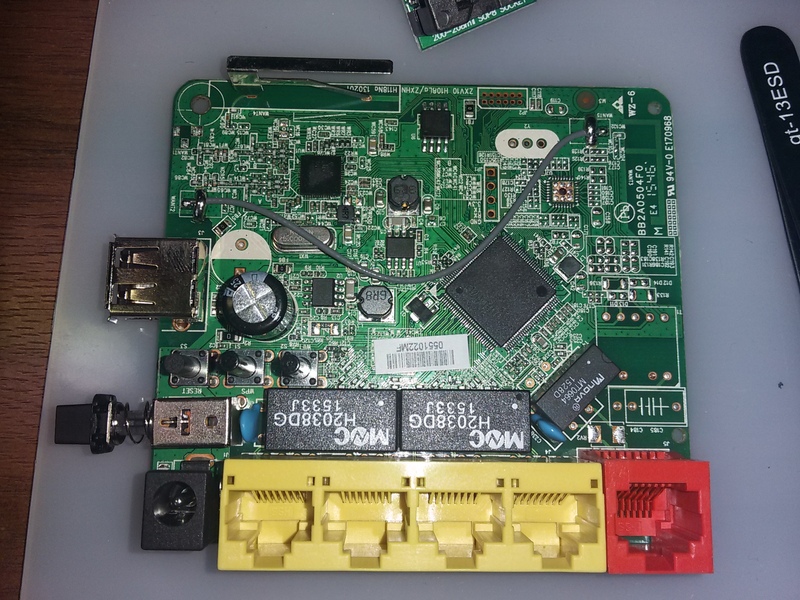 Hello i have the same router like the (picture - inc. wire), is there any way to dump old firmware via pc, if not can i flash the device with DD-Wrt software? Edit: I`am very sorry if i'am in the wrong section, please correct me in the right one.